ABCircuits produces keyboard encoders and other specialized IC’s designed to meet your needs. In today’s tight markets, using the right base chips can make the difference between a successful product and a loss. 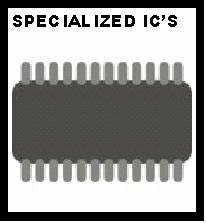 Specialized IC’s mean fewer parts are required to implement your product, lower part and assembly costs, and higher profits and reliability. It takes more than a chip to make a complete product. 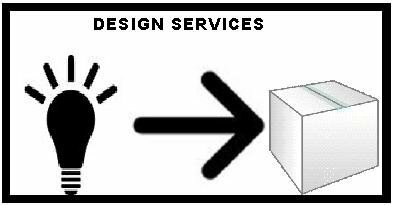 We can design your schematic, software, printed circuit board, power supply, other parts, enclosures and documentation to complete your project. Let us help you take your idea and turn it into a reality.